Your new car, haircut or pet snake not impressing your friends? Well, why not take them to see The Lion King in Los Cristianos and blow them away with some Swahili. 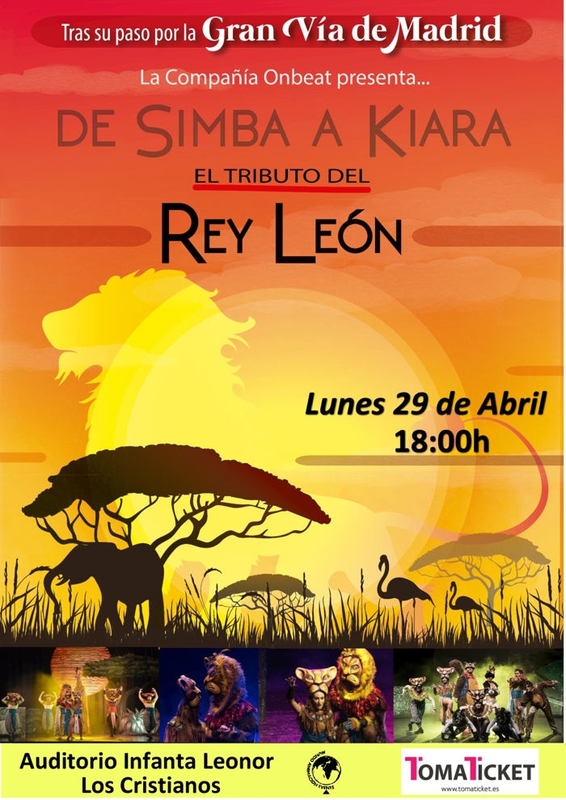 Hakuna matata they’ll be singing on stage on Monday April 29th at 6pm. You can knock their socks off by telling them in advance it means 'no worries' in the East African language, and sit back content knowing your buddies will think you’re wearing some very clever clogs.